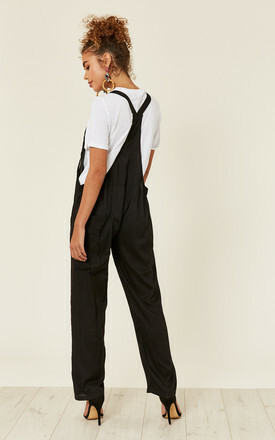 DAISY DUNGAREES / BLACK - SALE! 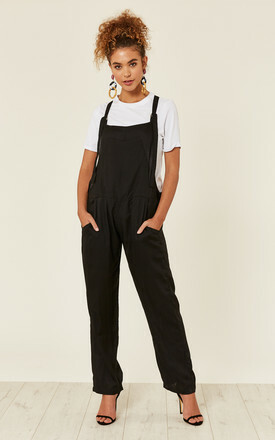 Daisy Dungarees / Black Sale! 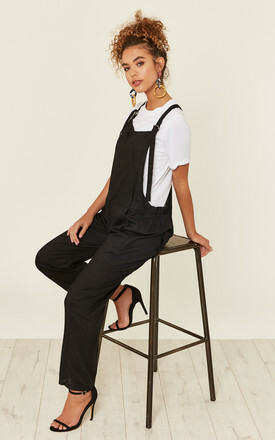 Classic style dungarees with pockets at front/ back and on bib. Adjustable straps with metal loops. Designed to be worn slightly baggy with trouser legs rolled up for style. NB: The pictured model is tall.